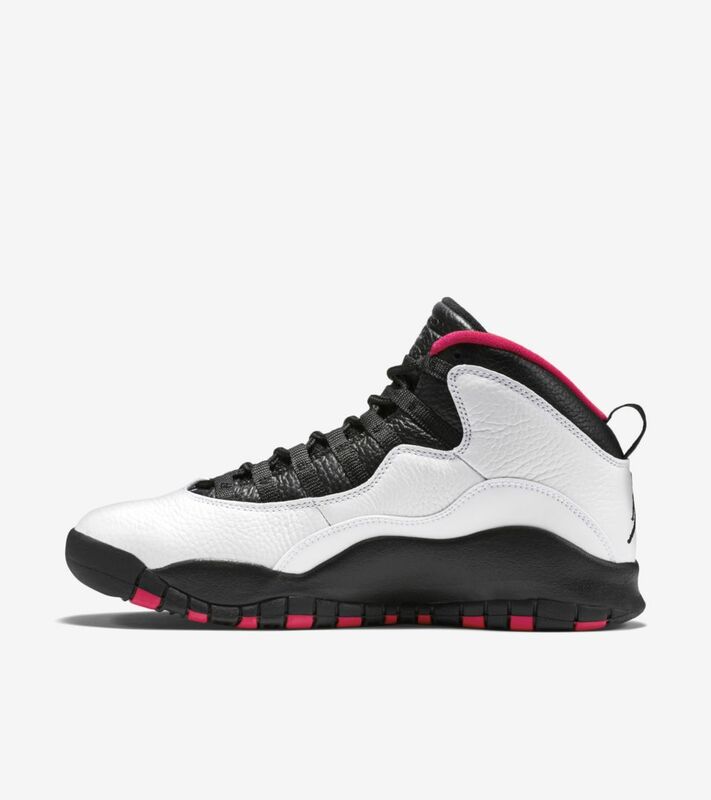 As the Jordan Brand celebrates Air Jordan's 30th Anniversary, it derives inspiration from this year's All-Star weekend and the famous host city—and Michael Jordan's birthplace—to produce a classic Air Jordan X colour. 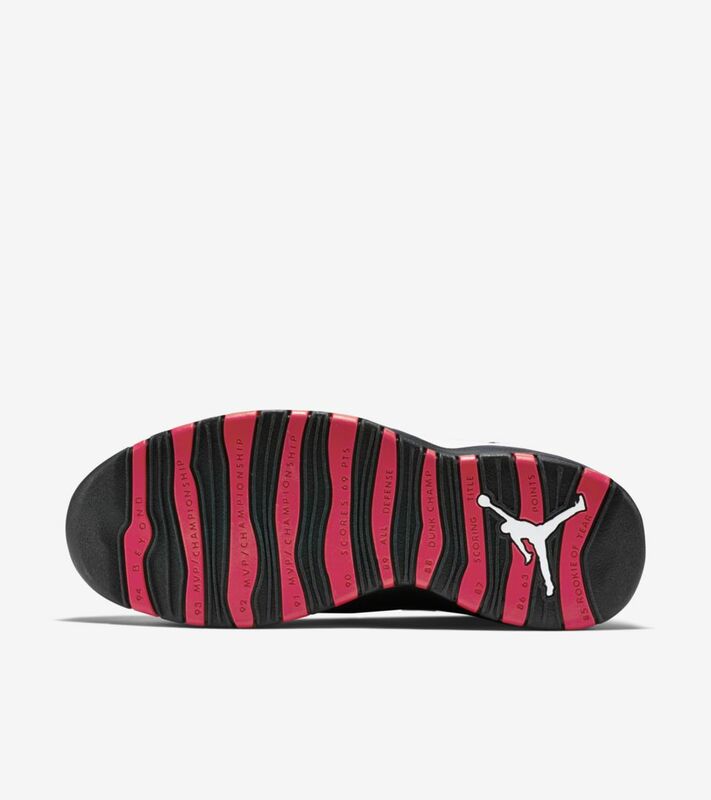 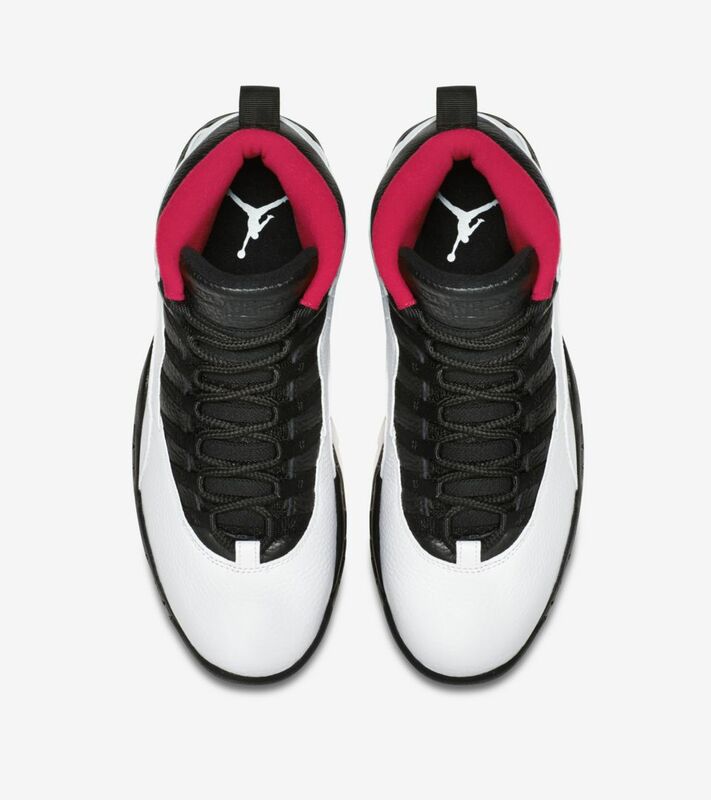 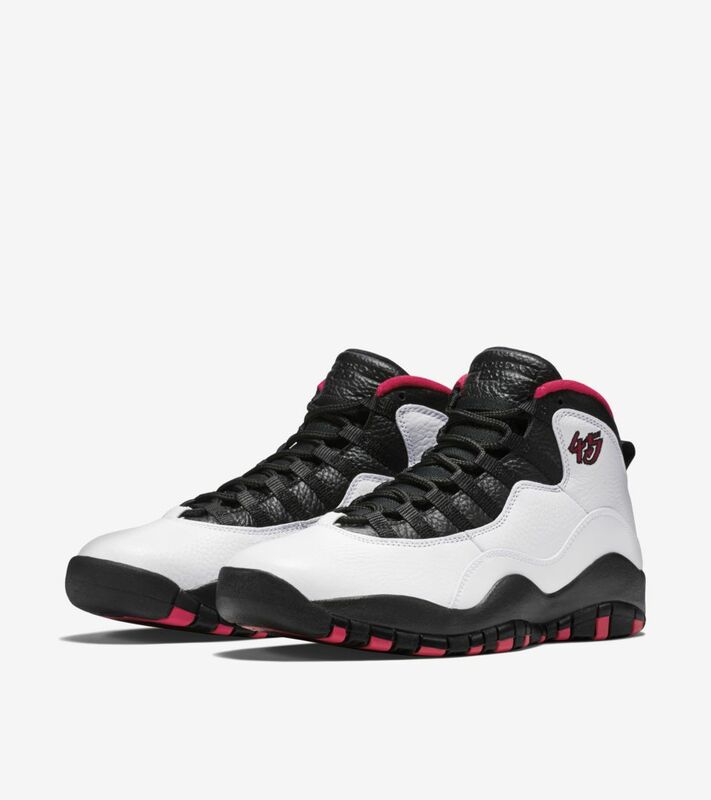 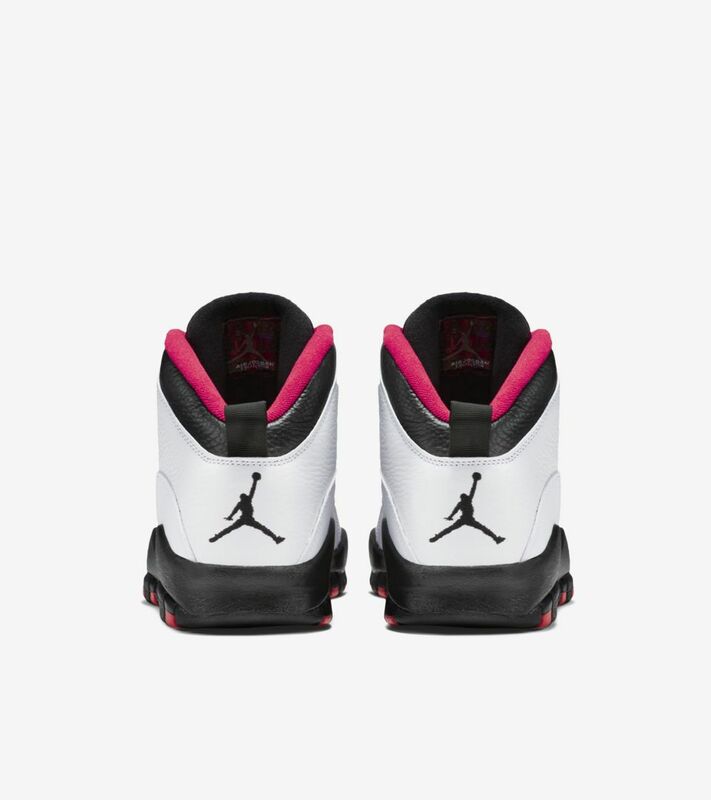 The Air Jordan X was created through the Jordan Brand’s remastering initiative, a new manufacturing process used to produce retro sneakers that are closer to their originals in terms of quality, look and feel. 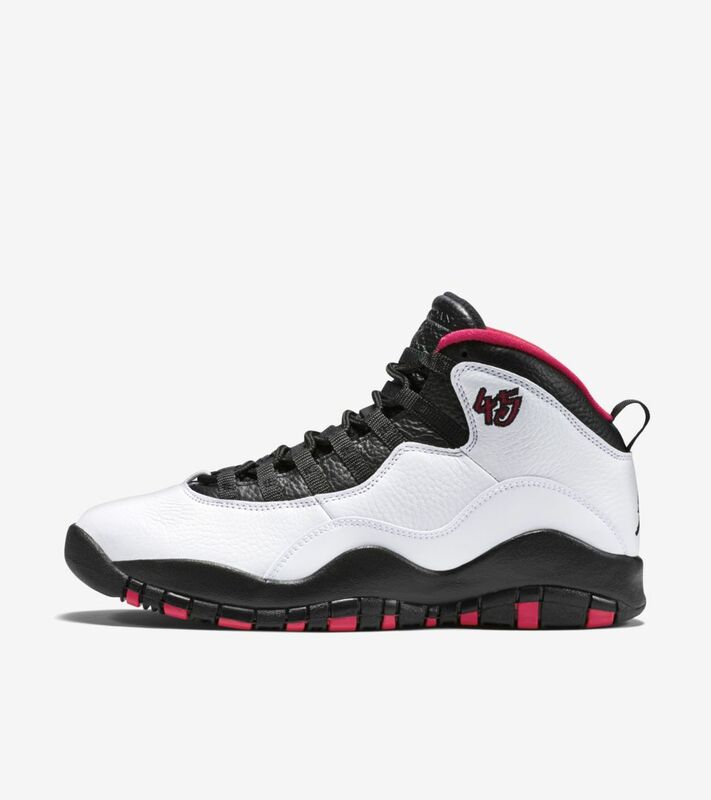 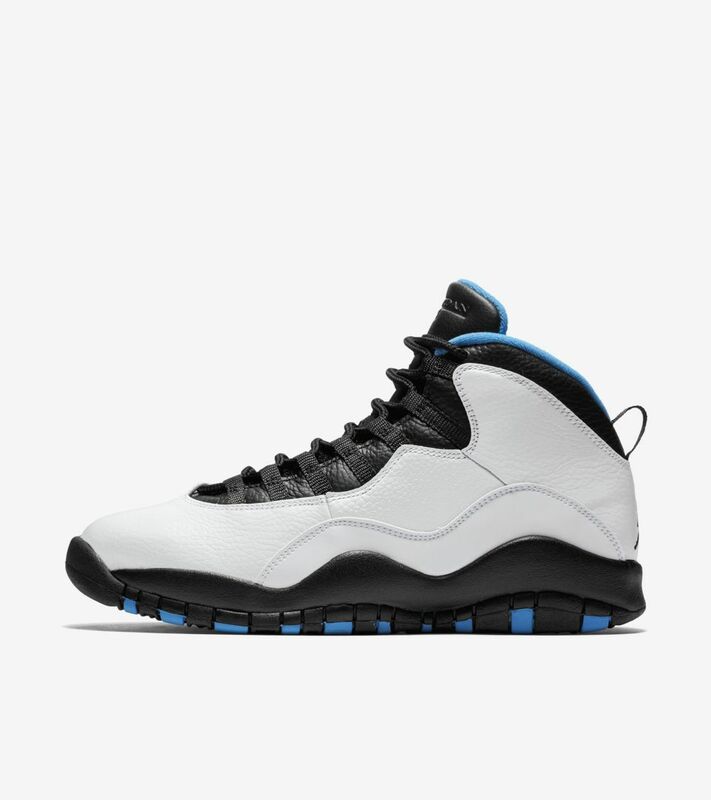 Among the first retro sneakers to be remastered, the Air Jordan 10 Retro pays homage to the concrete jungle and its historic impact on the Jordan Brand's enduring legacy. 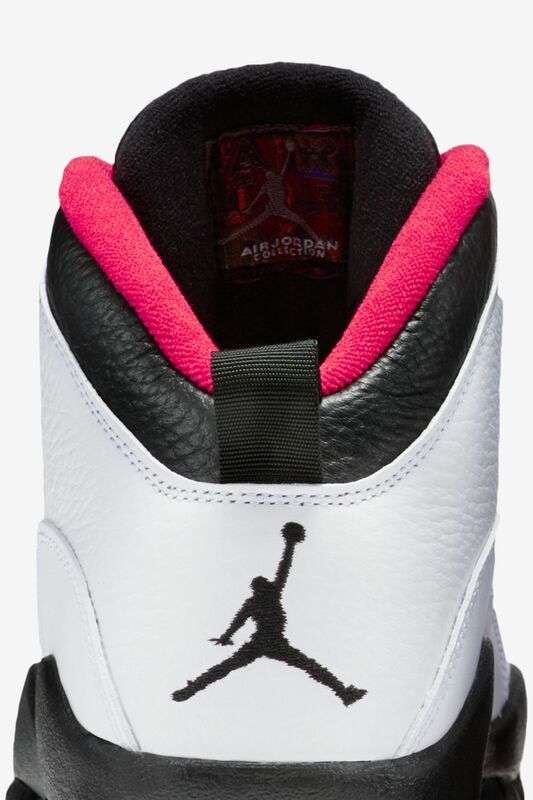 Proving that he was still a force to be reckoned with on the hardwood, Jordan put up 55 points against New York, leaving no question that he was, indeed, back. 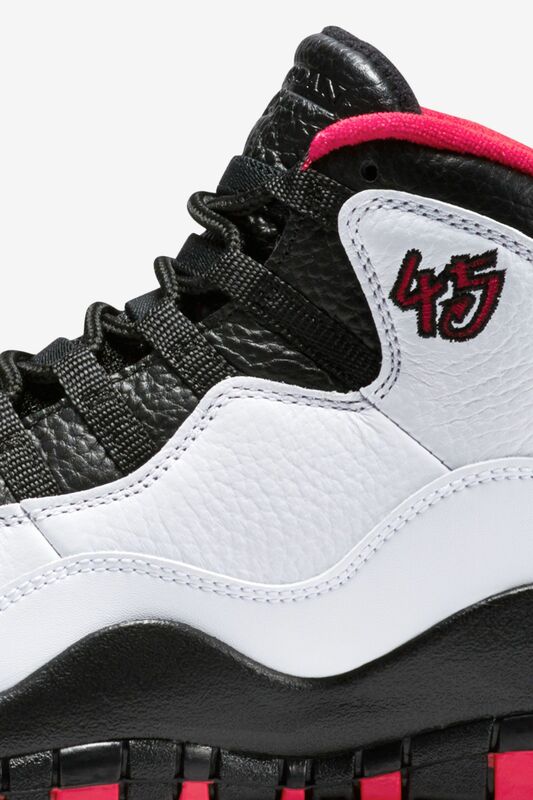 The 'Double Nickel' was originally a player-exclusive pair worn by MJ in a few games after he came out of retirement in 1995, while wearing jersey number 45.